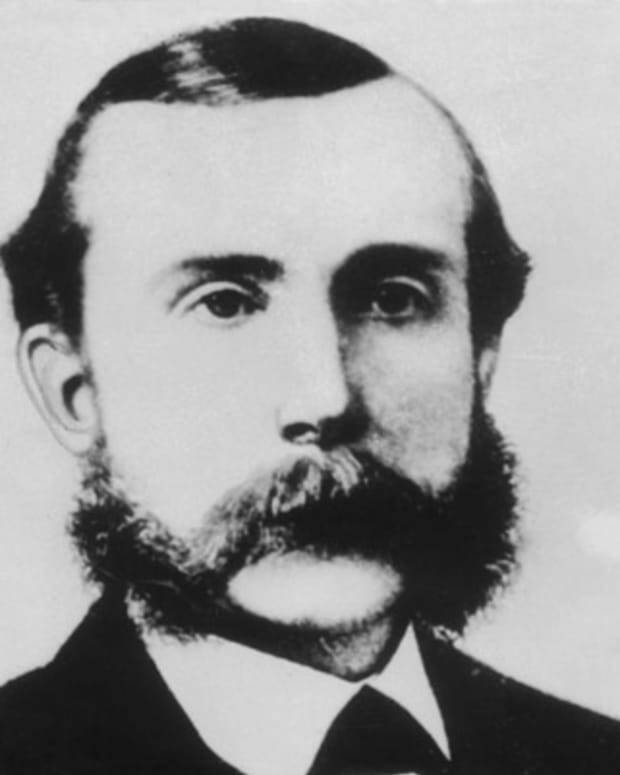 American manufacturer and philanthropist who founded the Hershey Chocolate Corporation and popularized chocolate candy throughout much of the world. 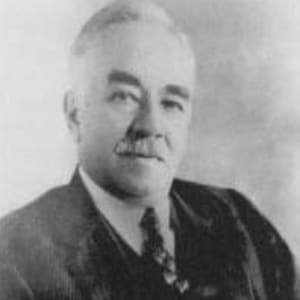 Milton Hershey was born on September 13, 1857, in Derry Township, Pennsylvania, although some sources say he was born in Derry Church, Pennsylvania. Following an incomplete rural school education, Hershey was apprenticed at age 15. After two failed attempts, Hershey set up the Lancaster Caramel Co. In 1900 Hershey sold the company, focused on perfecting the formula for chocolate bars, and began building at the site that became the world’s largest chocolate manufacturing plant. Entrepreneur Milton Snavely Hershey was born on September 13, 1857, in Derry Township, Pennsylvania. He was the only surviving child of Veronica "Fanny" Snavely and Henry Hershey. 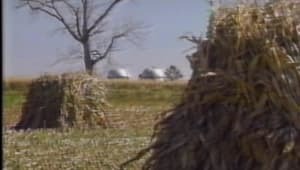 Born on a farm outside of Derry Church, Pennsylvania—a small farming community in the central part of the state—Hershey spent the early years of his childhood trailing his father, a dreamer who always had his eye out for the next big opportunity. But Henry Hershey lacked the perseverance and work ethic to stick anything out. By 1867, Hershey&apos;s father had largely cut himself out of the family picture. The details around his parents&apos; separation are cloudy, but it&apos;s largely believed that Fanny, the daughter of a Mennonite clergyman, had grown tired of her husband&apos;s failures. With Hershey&apos;s upbringing left to her, the strict Fanny instilled in her son an appreciation for hard work. At the age of 14, Hershey, who&apos;d dropped out of school the year before, expressed an interest in candy making and began apprenticing with a master confectioner in Lancaster, Pennsylvania. Four years later, Hershey borrowed $150 from his aunt and set up his own candy shop in the heart of Philadelphia. For five long years Hershey poured his sweat and time into the business. But success eluded him. Finally, he closed shop and headed west, reuniting with his father in Denver, where he found work with a confectioner. It was there that he discovered caramel and how fresh milk could be used to make it. 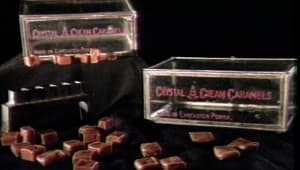 But the entrepreneur in Hershey wasn&apos;t content to work for someone else, and he struck out on his own again, first in Chicago and later in New York City. In both cases, Hershey again failed. In 1883, he returned to Lancaster and, still convinced he could build a successful candy company, started the Lancaster Caramel Company. Success soon followed. Within a few short years, Hershey had a thriving business and was shipping his caramels all over the country. At the World&apos;s Columbian Exposition in Chicago in 1893, Hershey got an up-close look at the art of chocolate making. He was immediately hooked. While his caramel business boomed, Hershey started the Hershey Chocolate Company. His fascination quickly became focused on milk chocolate, considered a delicacy and largely the domain of the Swiss. Hershey was determined to find a new formula that would allow him to mass-produce and mass-distribute milk chocolate candy. In 1900 he sold the Lancaster Caramel Company for an astonishing $1 million. Three years later he began building a mammoth and modern candy-making facility in Derry Church. It opened in 1905, setting a new course for Hershey and the candy industry. Quickly, the Hershey Chocolate Company&apos;s success far exceeded that of its founder&apos;s previous venture. His winning ideas included the Hershey Kiss in 1907, which the company&apos;s founder named himself. The trademark foil wrapper was added in 1924. As the company grew and Hershey&apos;s wealth expanded, so did his vision for creating a model community in his home region. In the town that came to be known as Hershey, Pennsylvania, Hershey built schools, parks, churches, recreational facilities and housing for his employees. 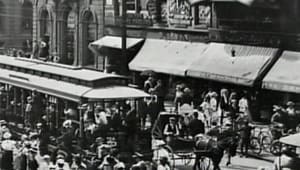 He even added a trolley system for his workers. At his side for much of this philanthropy was his wife, Catherine, whom he&apos;d married in 1898. Unable to have children of their own, the Hersheys focused a good portion of their giving on endeavors that affected kids. 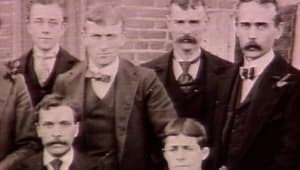 In 1909 the couple opened the Hershey Industrial School, a facility for orphaned boys. It has since become a landing spot for girls as well and is now known as the Milton Hershey School. In 1918, three years after Catherine&apos;s unexpected death, Hershey transferred much of his wealth, which included his ownership of the Hershey Chocolate Company, to the Hershey Trust, which funds the Hershey School. 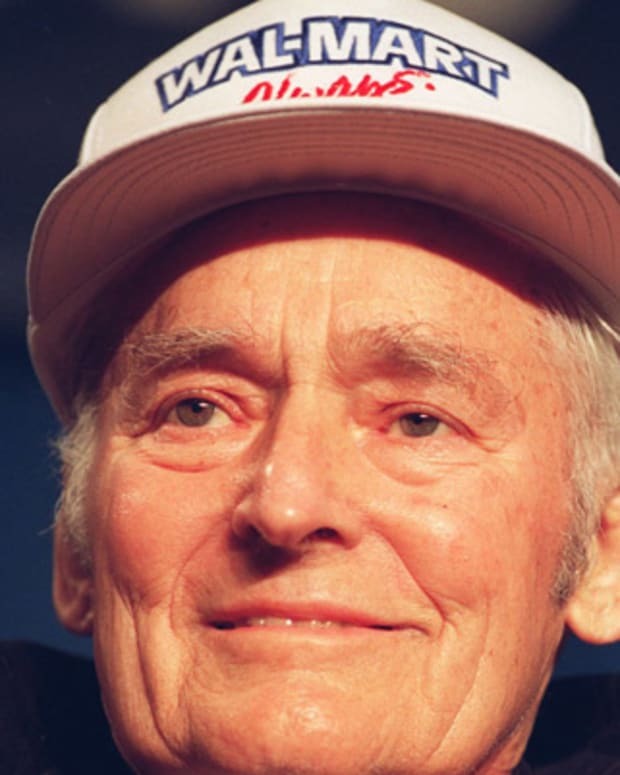 Hershey&apos;s philanthropy kept going even when the economy struggled and he was nearing the end of his life. In the 1930s, during the Great Depression, Hershey ignited a building mini-boom in his town in order to keep men working. He ordered the construction of a large hotel, a community building and new offices for the Hershey Company. During World War II, Hershey backed the country&apos;s military efforts by supplying forces with chocolate bars called the Ration D Bar and the better-tasting Tropical Chocolate Bar. To those who knew Hershey, his generosity wasn&apos;t surprising. Shy and reserved, Hershey&apos;s quiet demeanor contrasted greatly with many of America&apos;s other business titans. While he seldom wrote or read, and had been forced to leave school early, Hershey was driven to make sure those around him received a great education. His display of wealth was rather modest, if not downright thrifty. His house and the community he&apos;d helped create meant everything to him. When it came to building his own home, he made sure the Hershey Company headquarters was part of the view. Following his wife Catherine&apos;s death, Hershey never remarried and supposedly carried a picture of his late wife wherever he traveled. In keeping with the work ethic his mother instilled in him, Hershey continued to work well into his 80s. He died in Hershey, Pennsylvania, on October 13, 1945. His legacy as a businessman and philanthropist continues to this day. The Hershey Chocolate Company has endured as one of the world&apos;s great candy makers, with brands that include Almond Joy, Mounds, Cadbury, Reese&apos;s and Twizzlers. Just as impressive, the Milton Hershey School now serves about 1,900 students each year, while the M.S. Hershey Foundation, which Hershey established in 1935, funds educational and cultural activities for Hershey residents. 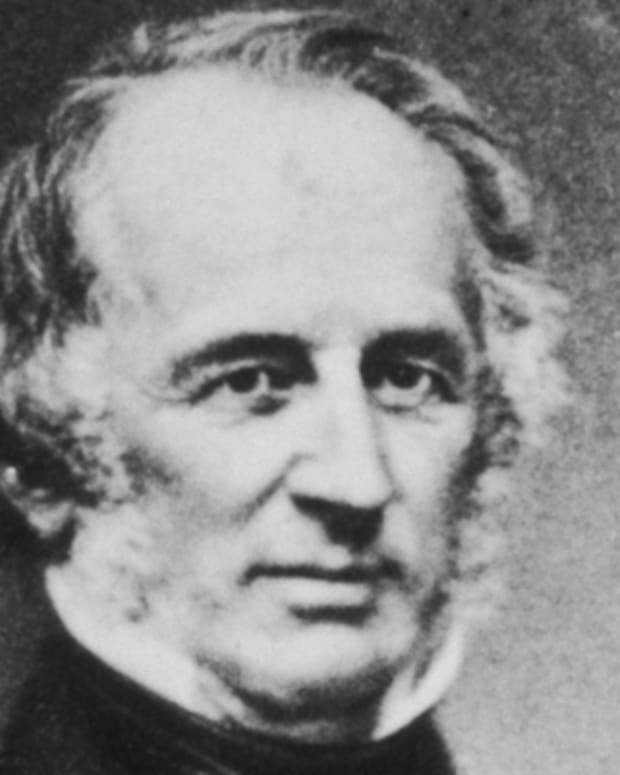 Cornelius Vanderbilt was a famous industrialist who worked in railroads and shipping. 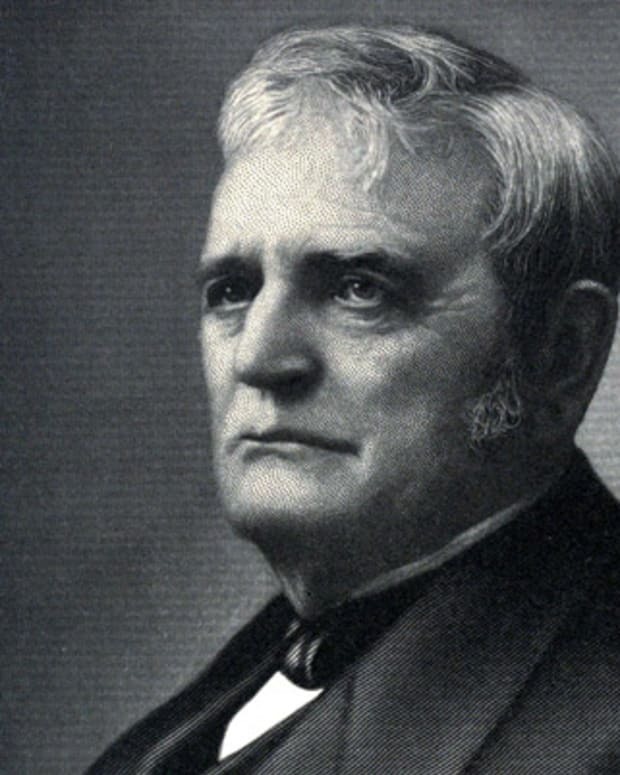 He had accumulated the largest fortune in the U.S. at the time of his death, in 1877. 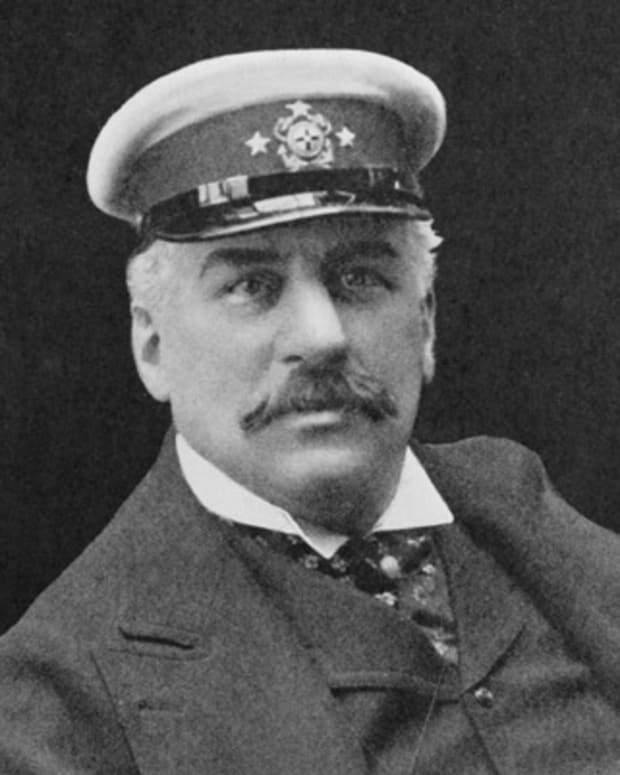 J.P. Morgan founded the banking company J.P. Morgan & Co., one of the leading financial firms in the country, in 1871. Colonel Sanders is best known for creating a fried chicken recipe that would become the world's fast-food chicken chain, Kentucky Fried Chicken. 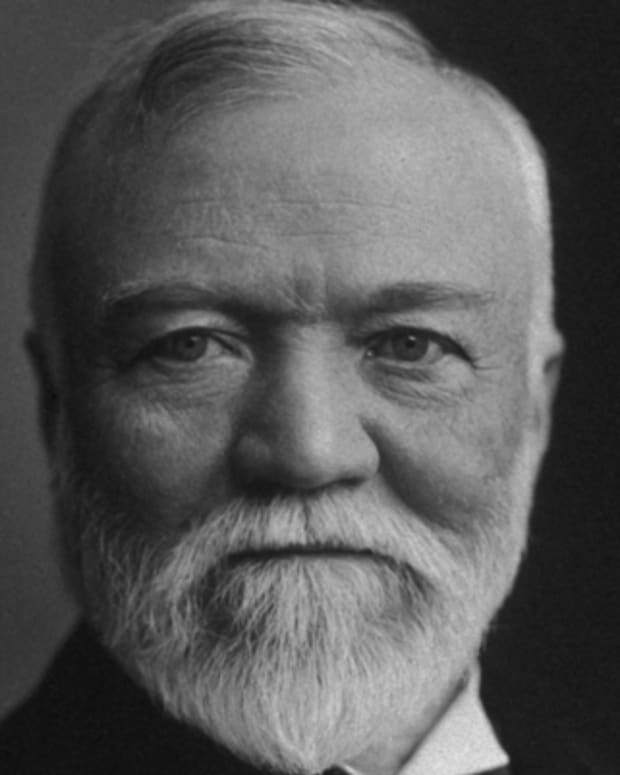 Andrew Carnegie, a self-made steel tycoon and one of the wealthiest 19th century U.S. businessmen, donated towards the expansion of the New York Public Library. 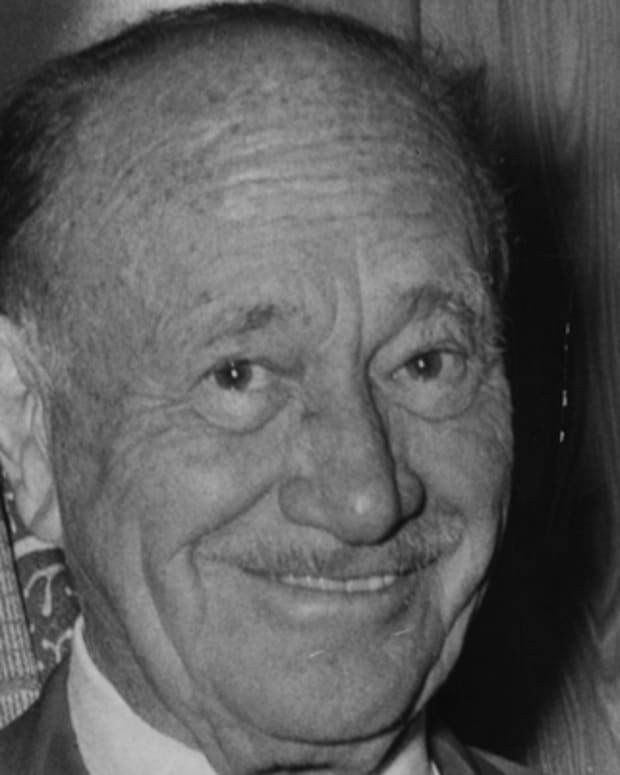 Conrad Hilton founded the Hilton Hotel empire and grew it into one of the largest private companies in the U.S., consisting of over 3600 hotels worldwide. 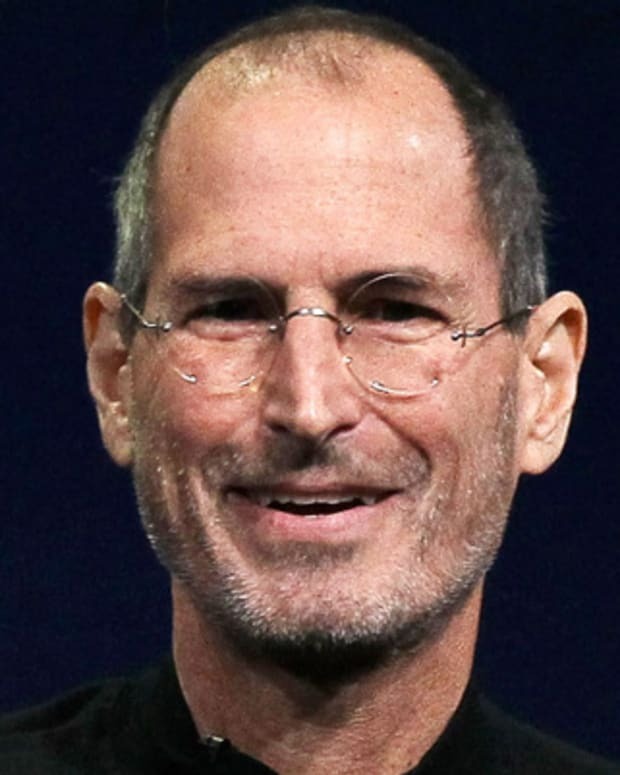 Steve Jobs co-founded Apple Computers with Steve Wozniak. Under Jobs' guidance, the company pioneered a series of revolutionary technologies, including the iPhone and iPad.